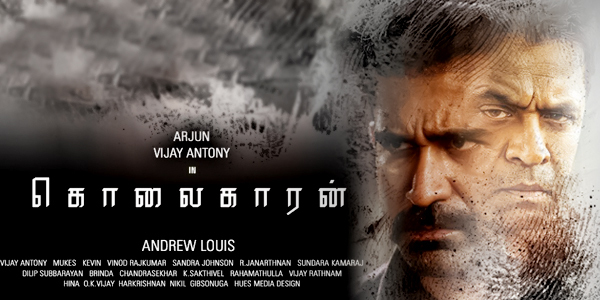 Kolaikaran is an upcoming Tamil movie written and directed by Andrew Louis. Produced by B Pradeep under Diya Movies banner, Kolaikaran movie stars Vijay Antony, Arjun, Nassar, Ashima Narwal in the lead role. 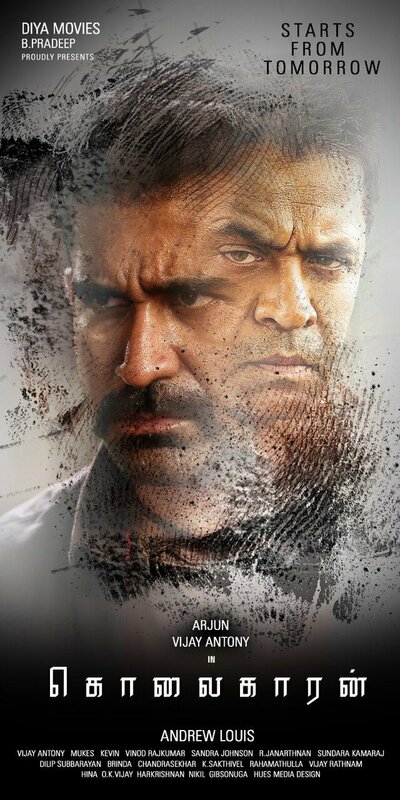 Vijay Antony himself has composed the songs and background score of this movie. Mukes and Kevin are the cinematographer and editor of this movie respectively.